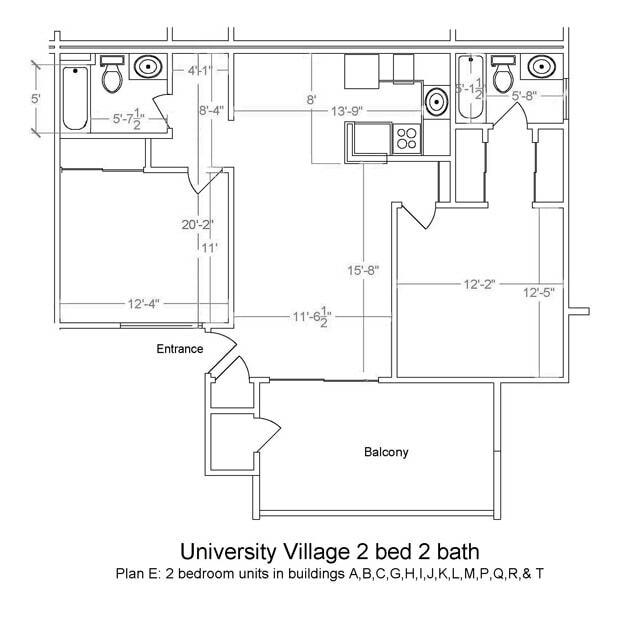 University Village is a distinctive community that offers apartment-style living. 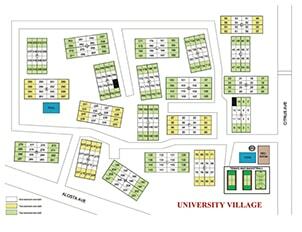 It is conveniently located between East and West Campuses. 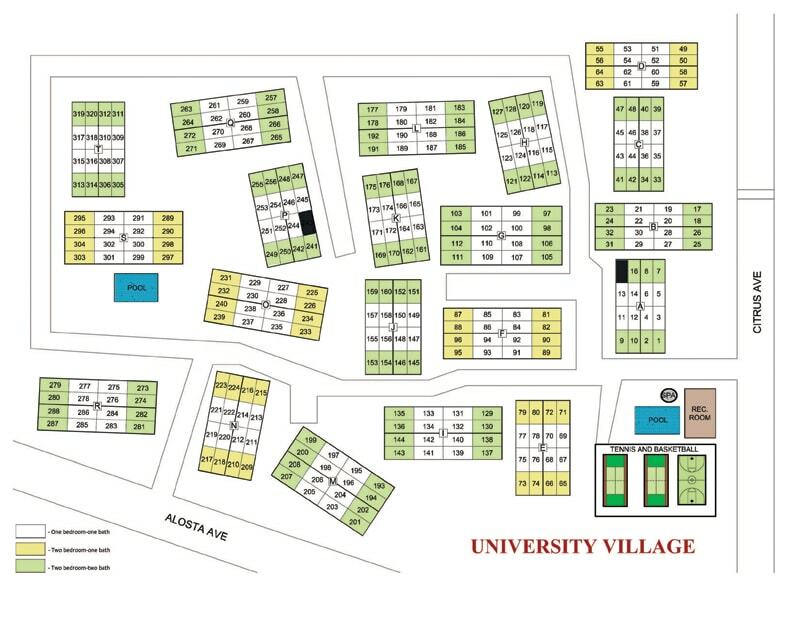 The Village also offers recreational facilities, including two pools and spas, and basketball and tennis courts. 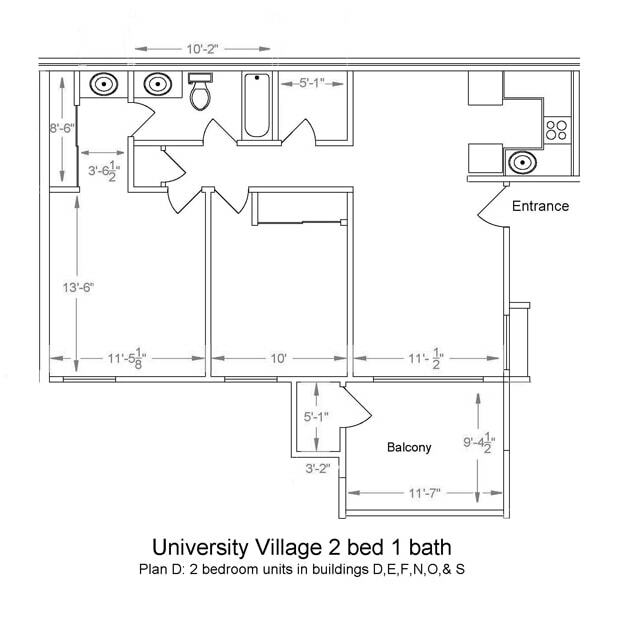 These apartments feature a kitchen, living room, and one or two bedrooms. 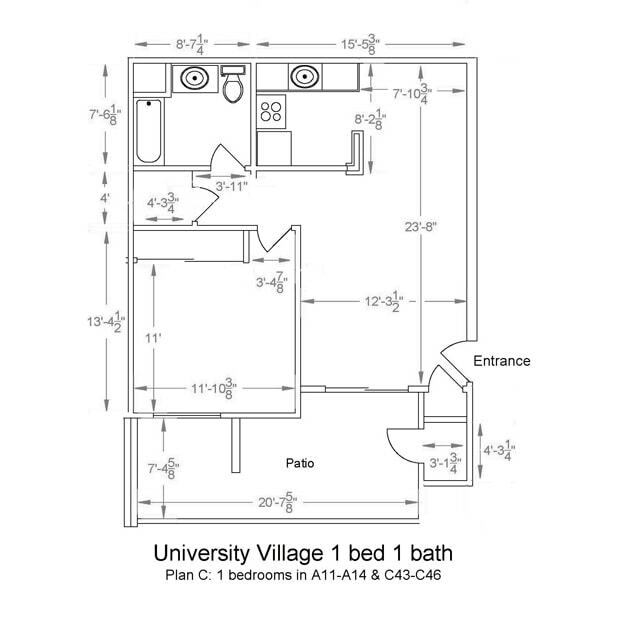 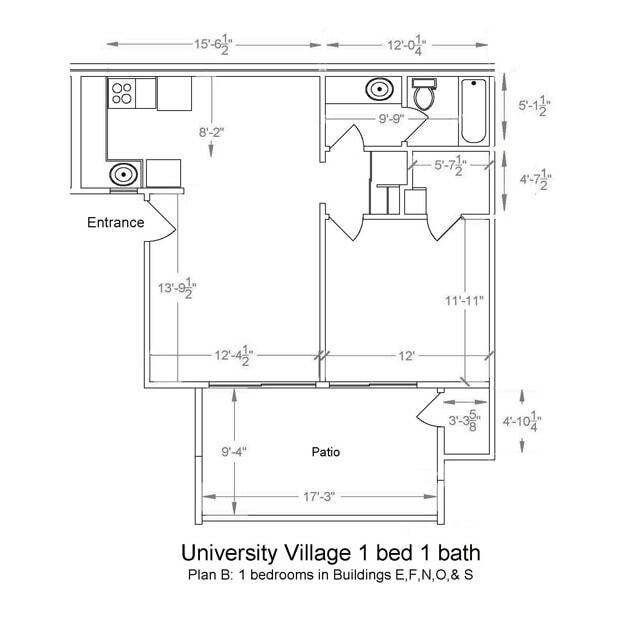 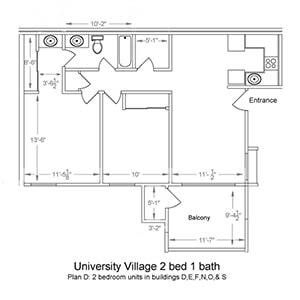 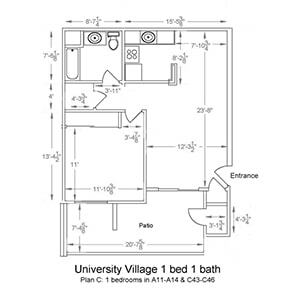 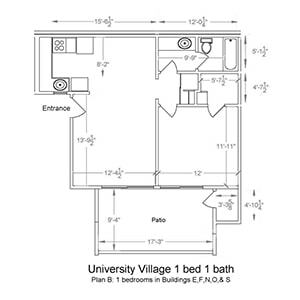 There are both two-bedroom/one-bathroom and two-bedroom/two-bathroom options in the Village. 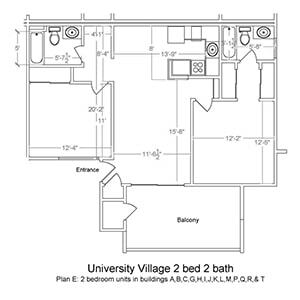 Interior amenities include central heat and air conditioning, a full-size refrigerator, stove, dishwasher, microwave, and washer and dryer. 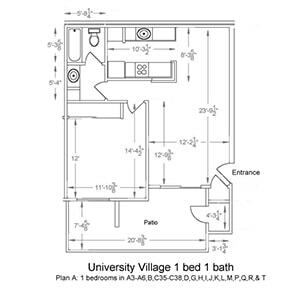 Each student also receives a bed (APU Bed Specifications (PDF)), desk, dresser, and chair. 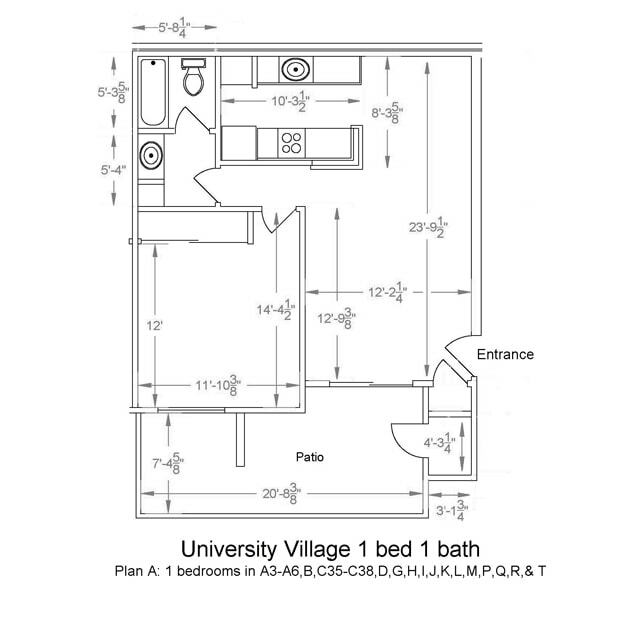 Students are responsible for arranging and paying for their own utilities.